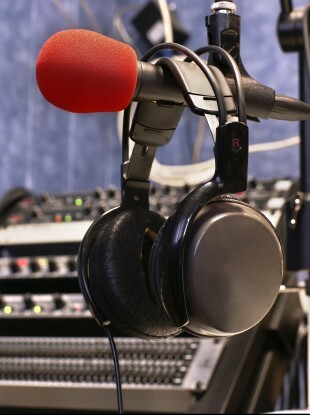 THE BROADCASTING AUTHORITY of Ireland has launched its 2013 Community Broadcasting Scehem with a total budget of €30,000 for both the operation and funding of the scheme. The aim of the scheme is to award funding to community radio and television broadcasters to enable them to “evaluate and review the operation and effectiveness” of their services. Evaluations funded by the scheme can address either internal issues like organisational or governance matters or focus on external issues such as helping a broadcaster look more closely at its target audience within their franchise area. This year, applicants are required to underpin their evaluation with one or more of the strategic themes set out in the BAI Sectoral Learning and Development Policy which stems from requirements set down following consultation with stakeholders in the sector. Michael O’Keefe, BAI Chief Executive said today that he believes the scheme will be of “great value to the successful applicants”. The closing date for the submission of completed applications to the BAI is 10th May 2013. Email “Broadcasting Authority launches €30,000 community scheme”. Feedback on “Broadcasting Authority launches €30,000 community scheme”.